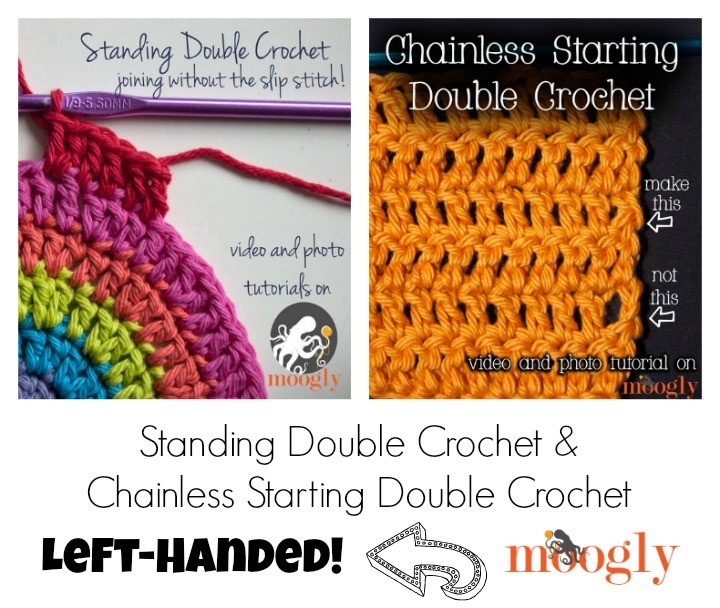 Standing Double Crochet & Chainless Starting Double Crochet – for Lefties! 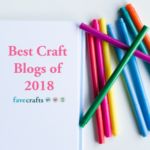 When we upgraded our video editing equipment here at Moogly headquarters at the end of last year, one of the things we most wanted was the ability to create left handed videos as well as the usual right handed ones. 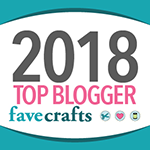 And I’ve been very glad to hear how much all the lefties out there have appreciated it! 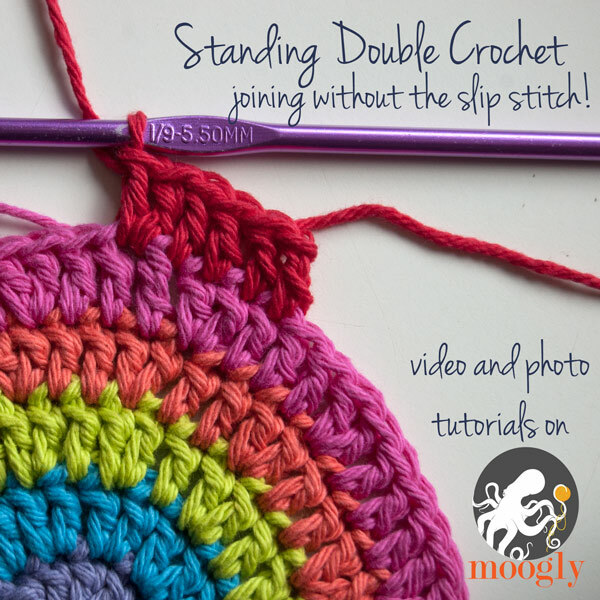 So I’m very happy to be able to share two more left handed videos that have been a long time coming – Standing Double Crochet and Chainless Starting Double Crochet for Lefties! 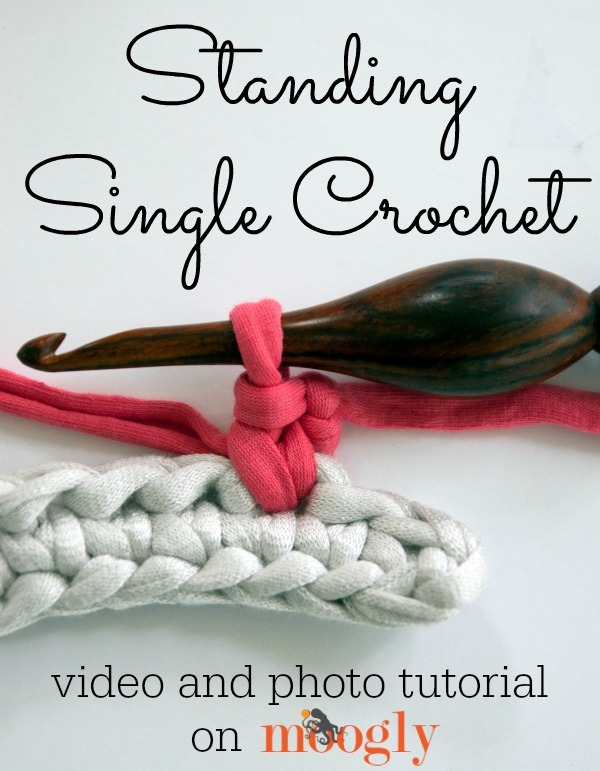 After sharing the tutorials for the Standing Double Crochet and Standing Half Double Crochet, I was asked how to work a Standing Single Crochet! This technique differs a little bit from the other two, but in the end it’s really quite simple. Here’s how it’s done! 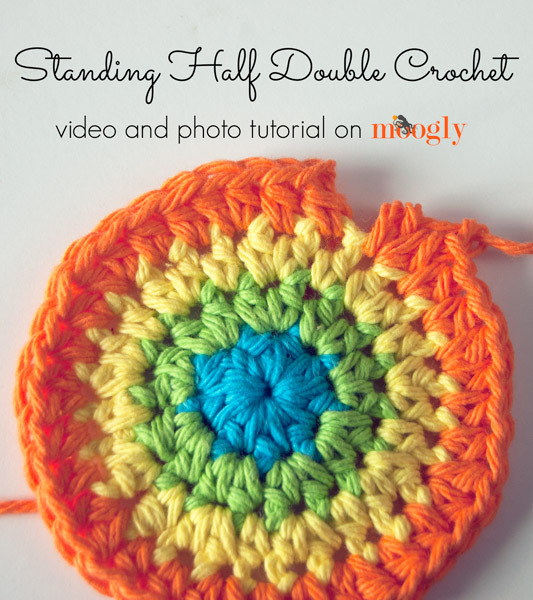 The Standing Double Crochet tutorial is popular for showing how to join a new color to a project without having to slip stitch and chain – very cool! 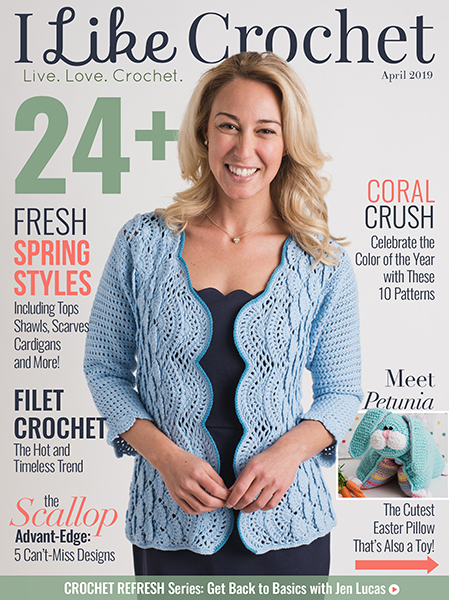 And it’s easy enough to extrapolate it to taller stitches – just wrap the yarn an extra time (or two, or three) at the start. 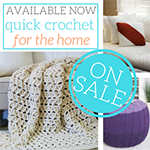 But using this the technique to start a row of half double crochets also works – with one extra step to make it just right. This is how it’s done. 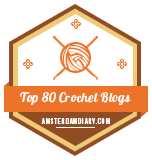 The Standing Double Crochet stitch is one I came to late – and I wish I’d known about it years earlier! 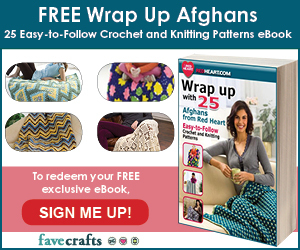 It’s not a stitch that you’ll usually find specified in a pattern, and as such it has no standard abbreviation. 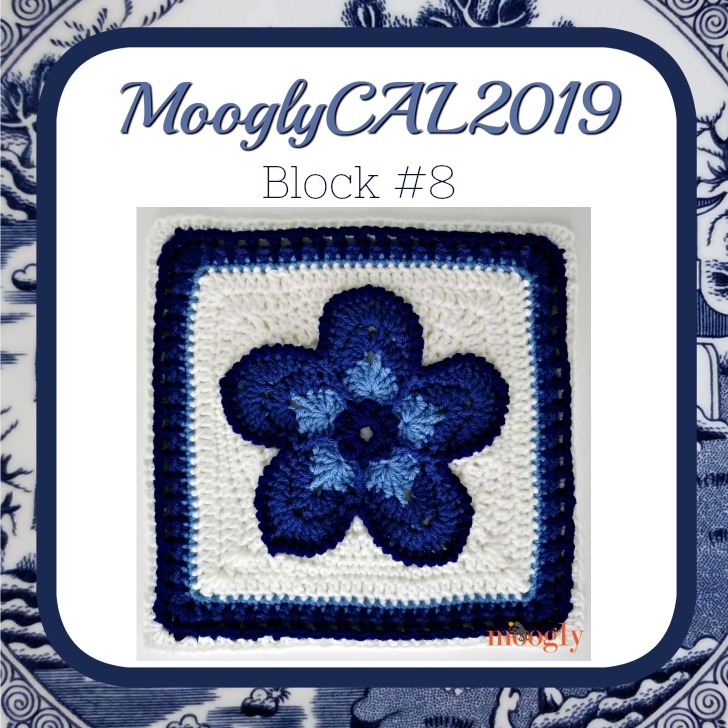 What it is, is a technique – one that will allow you to start a new row on a crochet project without having to use the telltale “join with a slip stitch and chain 3” – and I can’t wait to share it with you!